Hello, my name is Victor and I’ve struggled with Acne for over 15 years. 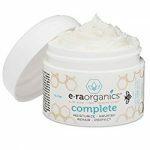 During this time, I’ve spent thousands of dollars in products and many hours in research finding the best things for dealing with Acne. But as my Acne started to clear I also noticed the scarring left behind thus spending more money and time researching Scar and dry skin solutions. I created this website to help others who are currently trying not only to get clear of Acne, but also want to have a beautiful skin. 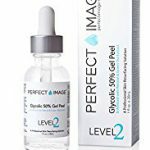 Not all Acneor scars are the same, but I have found great products as well as great tips and tricks that will help you get clear and get your beautiful skin back. I know what Acne and scars can do to a person’s self-esteem and I want you to know that there are solutions and there are methods available for dealing with Acne and scars, life is short, don’t spend it in the mirror worrying about your complexion. 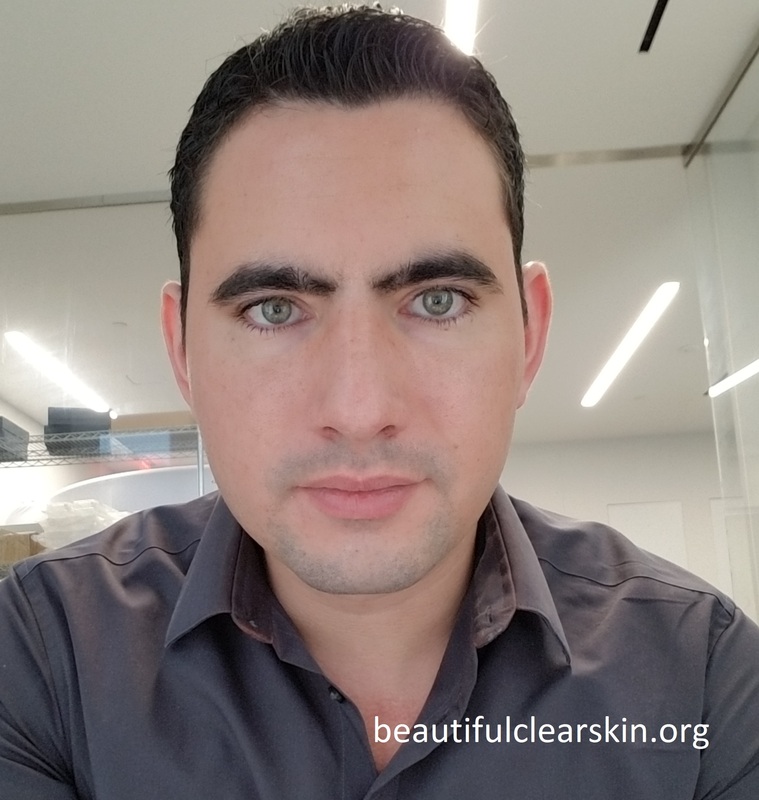 You can contact me any time at victor@beautifulclearskin.org or simply drop a comment and I will be happy to help, my approach to these products and research is always scientific due to my background education, always looking for the right products that will truly help on your path to a Beautiful Clear Skin.